COLOR SHUFFLE! 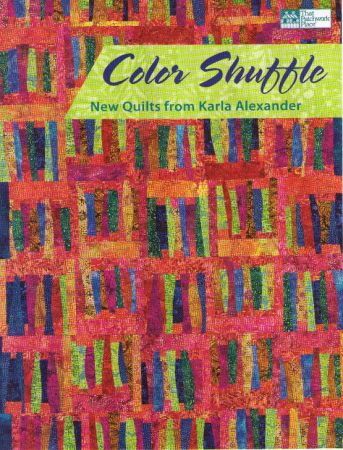 BOOKS NO LONGER AVAILABLE - SELECT PROJECTS FROM THIS BOOK WILL BE MADE AVAILABLE AS INDIVIDUAL PATTERNS - PUBLISHED BY SAGINAW STREET QUILT COMPANY. PLEASE CONTACT ME OR WATCH MY WEB SITE FOR AVAILABILITY.